I attended the 33rd annual National Preventing Crime in the Black Community Conference in Jacksonville last week where more than 1,000 concerned residents, law enforcement personnel, experts, organization leaders and students converged to find solutions. It was the first time in more than 20 years that I was not playing the role of a chaperone of local teens. This allowed me time to network as well as see the conference through another lens. While I worked harder this year, I left Jacksonville with a wealth of solutions to overcome and eliminate crime-related issues in our community. I also was more convinced that providing children with high-quality early learning was not a matter of morality— but one of public safety. It has always been my belief that crime prevention is not one single initiative a department can deploy overnight. And speaker after speaker reinforced my notion that it must be a vision or better yet, a systematic approach if we want to build strong and safe communities. For more than 30 years, the Florida Attorney General’s office has sponsored the conference to allow practitioners to share innovative ideas and prevention strategies that have been successful in the black community. For me, the highlight of the conference was the component which addressed alternatives to crime and violence among our youth. 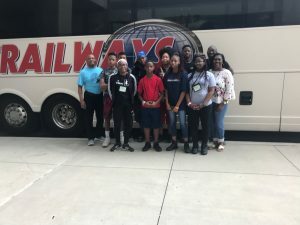 Several workshops showcased successful programs, such as the Florida Youth Challenge Academy at Camp Blanding, a voluntary boot camp-style alternative high school for wayward teenagers from throughout Florida. For the students to hear directly from students in the academy – some who were at their wits end – was priceless. I would be remiss if I did not thank the Palm Beach County Sheriff’s Office, the Delray Beach Police Department and the Florida Attorney General’s office for sponsoring about 115 students from across Palm Beach County to attend. 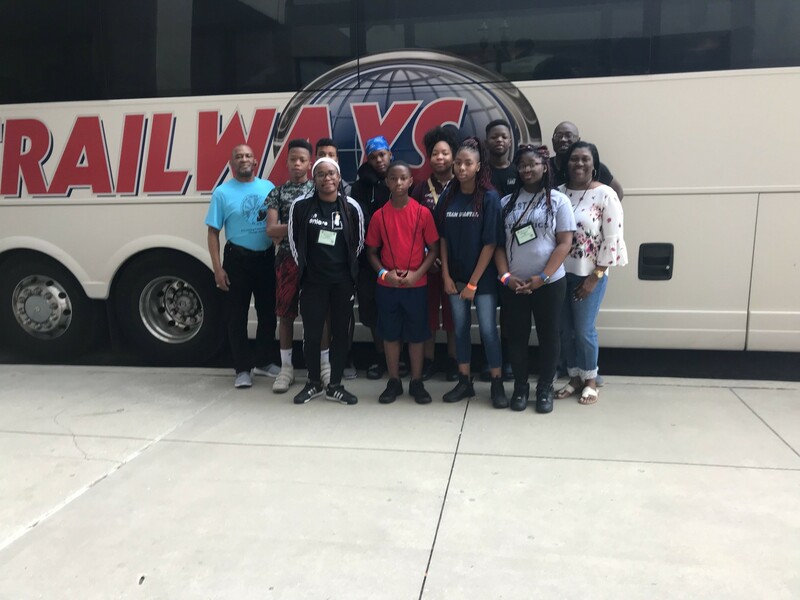 Several Boca Raton and Delray Beach students and residents attended the four-day conference at the Hyatt downtown Jacksonville. As a mentor for students, ages 7 to 17, for nearly 30 years, I am convinced that the strategy to cut crime and put kids on the path to productive lives needs to start much sooner, perhaps, as early as the crib. That’s because the human brain is developing more rapidly in its first three years than at any other period in life. And studies show that the experiences in those early years have long-lasting impacts on a child’s development and success and their likelihood to engage in later crime. Criminologists often point to the landmark study of a quality pre-k program in Chicago that shows a correlation between high-quality early education and better performance in school. Children who were not enrolled in the pre-k program were 70 percent more likely to be arrested for a violent crime by age 18 compared to their peers who were in the program, the study showed. It is safe to say that students who receive a quality education earlier in life are also far less likely to be suspended or expelled and have far less behavioral problems, which reduces the likelihood of them being involved in crime. To achieve true crime prevention in our communities, our lawmakers must commit the resources necessary to help children who are marginalized and are at risk of not succeeding. As such, I urge our state legislators to increase funding for public pre-k. This investment will help kids achieve, and help law enforcement build stronger, safer, more secure communities. I’m sure that’s the dream of every police chief and department wants to see – but we can’t achieve it on our own. The most effective early intervention intended to reduce black crime would be birth control, in that, fewer blacks, will automatically mean less crime.